Bop Brick Oven Pizza which is in Fells Point (800 S Broadway, Baltimore, MD 21231) their pizza is really good and they have a wide range of pizza toppings so you can get creative and try something new. the setup is kind of like your average local pizza shop with an arcade game in the corner. they’re positioned in a way so that you have a good view of Fells Point and whatever event/activity is happening. 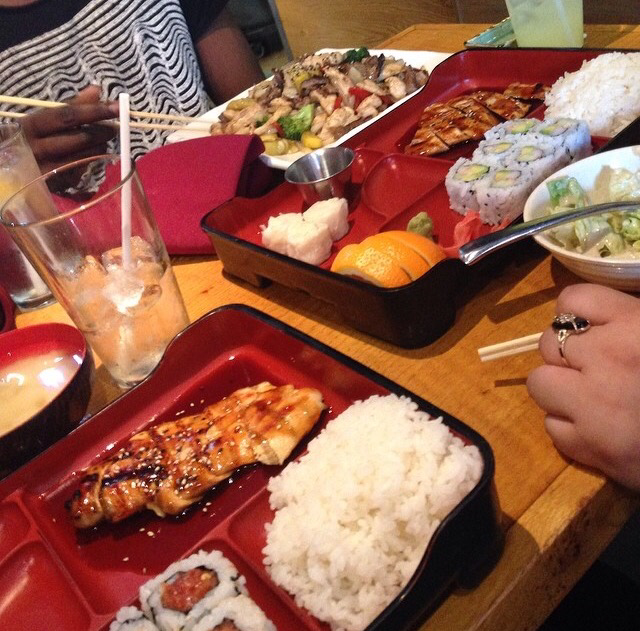 Matsuri which is in Federal Hill (1105 S Charles St, Baltimore, MD 21230) you can come here to enjoy authentic Japanese food and happy hour. they also have outdoor seating so that you can enjoy your surroundings while enjoying your food. 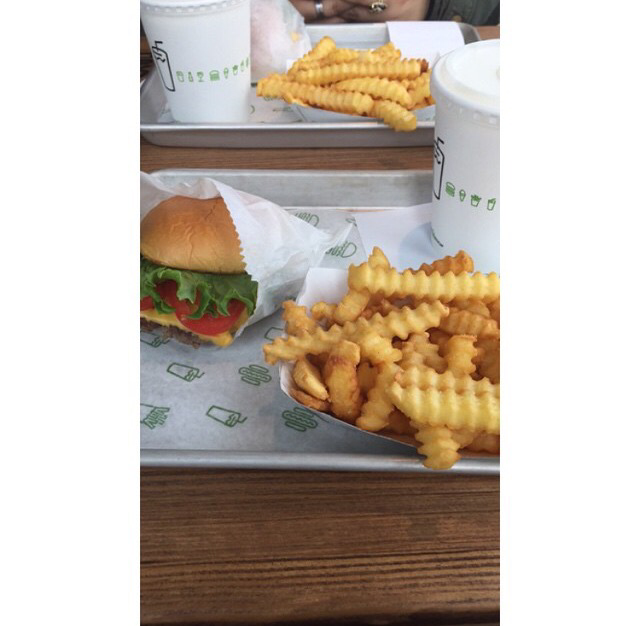 Shake Shack which is located at the Inner Harbor (400 E Pratt St, Baltimore, MD 21202) has really good burger and fries you can come here and grab a beer or a glass of wine with your food. this is a great place to grab a quick bite to eat while you’re hanging out in downtown Baltimore. 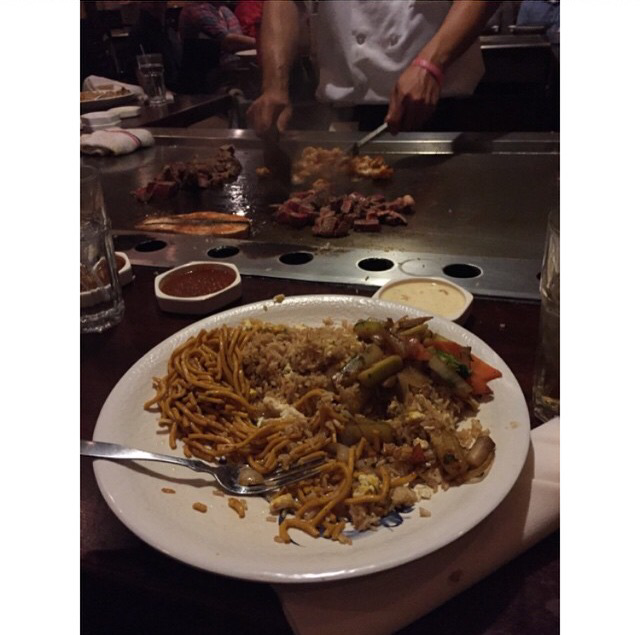 Kobe’s Japanese Steakhouse is located in the White Marsh area (8165 Honeygo Blvd, White Marsh, MD 21236) it’s a bit of a stretch from the downtown area (but it’s worth the trip). You can enjoy the cooking show as your food is made right in front of you and you see the cook performing tricks.